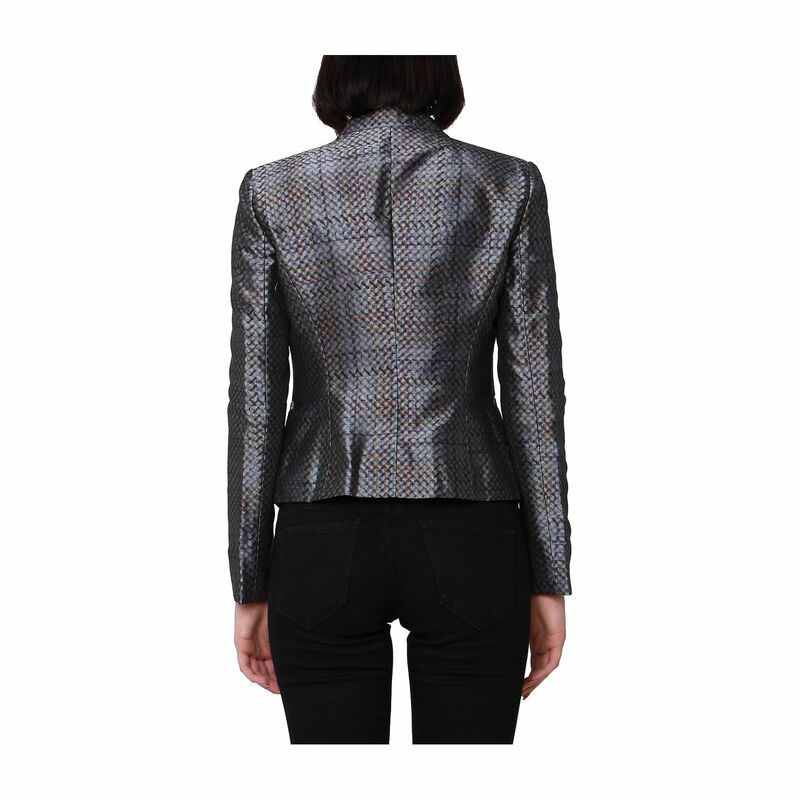 This Emporio Armani blazer will have you look smart and chic at the same time. Its single breasted design features a figure-hugging cut, long sleeves, double sided pockets and a classic lapel collar. 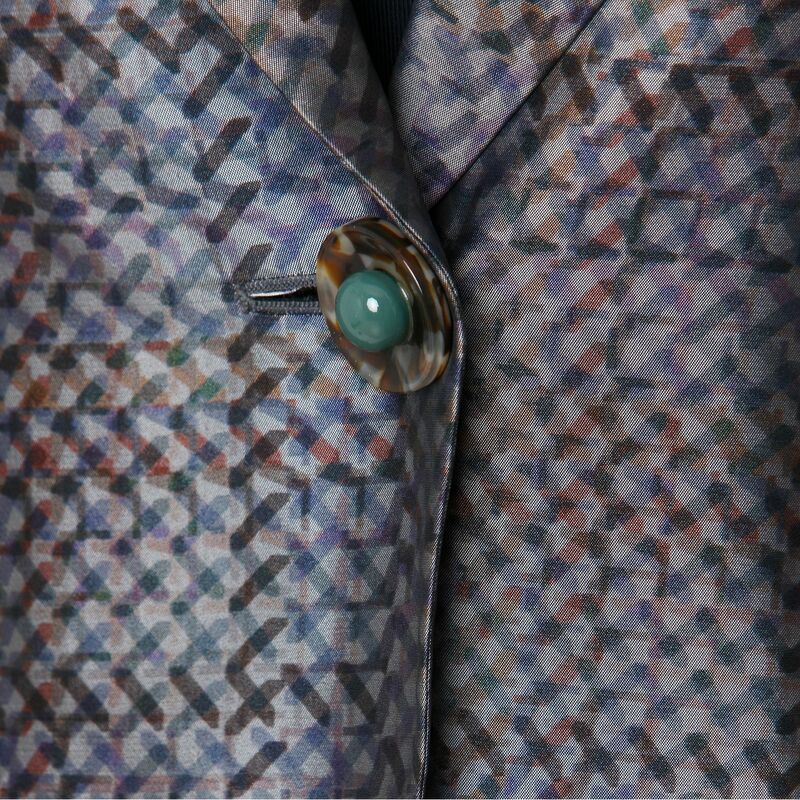 It comes accented with a big tortoise shell button at the front. LabelCentric is not affiliated with Emporio Armani. We guarantee this Emporio Armani item to be authentic ( find out how ). Emporio Armani® is a registered trademark of Emporio Armani.